Family House in Saint-louis is an apartment building. 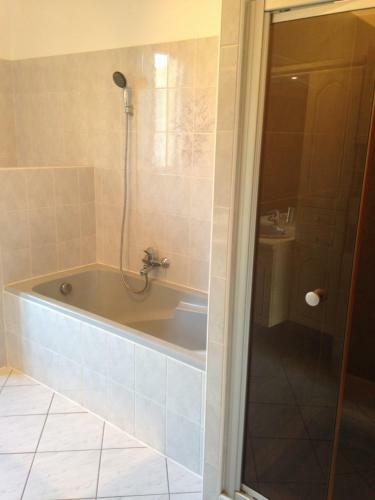 Offering free WiFi and garden views, Family House is an accommodation situated in Saint-Louis. 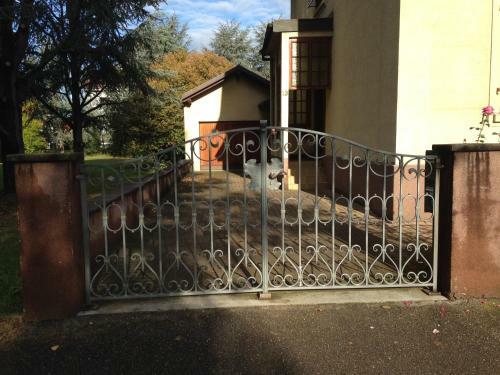 The property features city views and is 4.3 km from Basel. The apartment has a patio, 1 bedroom, a living room and a well-equipped kitchen. Guests wishing to travel lightly can make use of towels and linens for an additional supplement. The apartment offers a sun terrace. A bicycle rental service is available at this property. Mulhouse is 30 km from Family House, while Badenweiler is 43 km from the pro...perty. The nearest airport is Basel Airport, 6 km from the accommodation. Offering free WiFi and garden views, Family House is an accommodation situated in Saint-Louis. 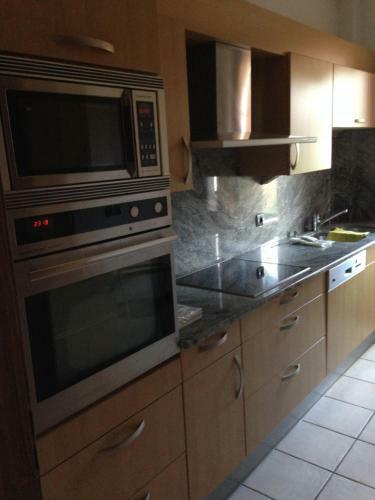 The property features city views and is 4.3 km from Bas...el. 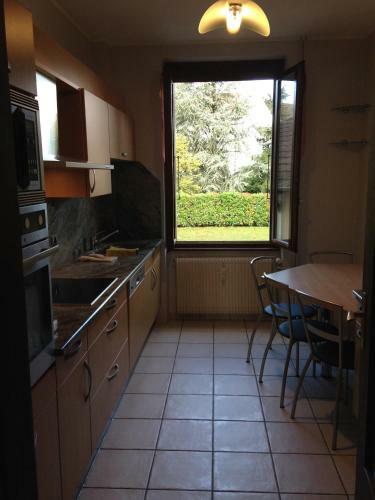 The apartment has a patio, 1 bedroom, a living room and a well-equipped kitchen. Guests wishing to travel lightly can make use of towels and linens for an additional supplement. The apartment offers a sun terrace. A bicycle rental service is available at this property. 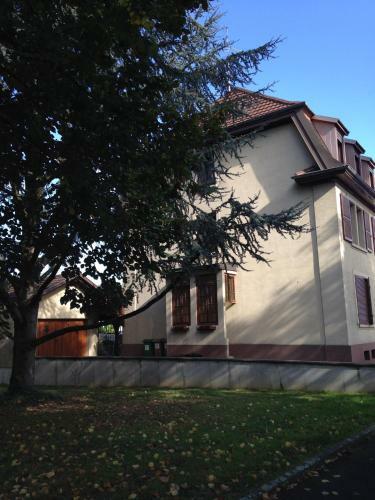 Mulhouse is 30 km from Family House, while Badenweiler is 43 km from the property. The nearest airport is Basel Airport, 6 km from the accommodation. When would you like to stay at Family House? Children and extra beds All children under 2 years stay free of charge for children's cots/cribs. All children under 12 years are charged EUR 7 per night for extra beds. The maximum number of extra beds in a room is 2. Supplements are not calculated automatically in the total costs and will have to be paid for separately when checking out. Any type of extra bed or child's cot/crib is upon request and needs to be confirmed by the innkeeper. A damage deposit of EUR 650 is required. The host charges this 7 days before arrival. You should be reimbursed within 7 days of check-out.